If you’re interested in high quality home brewed coffee at a much more affordable price than what you’d have to pay for the best premium commercial grade coffee brewers, the Bonavita BV1900TS is quite possibly one of the best choices anyone can make when buying a new coffee machine. This remarkably well-designed automatic brewer is capable of producing highly refined, perfectly flavored coffee faster, cheaper and with more ease than even the coffee makers that are established as the best on the market – including some of the 1900TS’ predecessors. 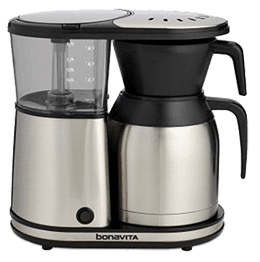 The Bonavita BV1900TS is a high end piece of advanced engineering that has turned the heads of coffee lovers and tech experts alike when it first appeared on the market. While most home coffee brewers aren’t capable of delivering the thermal stability and precision needed for a good cup of coffee, Bonavita BV1900TS review opinions show that this coffee maker definitely has what it takes to produce quality, flavored coffee. 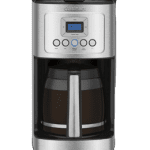 It is also SCAA certified home coffee brewer, which mean that the Bonavita BV1900TS meet all the rigorous technical requirements and pass all the test laid out by the Specialty coffee association of America (SCAA). 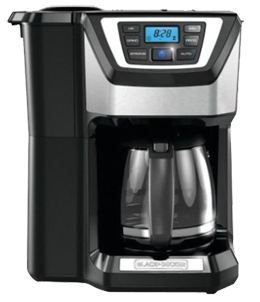 To compare home coffee makers certified by SCAA, we got it covered here. 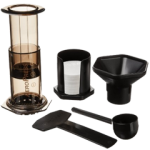 Featuring a 1500W heater that offers excellent precision, it can keep coffee brewing constantly above 200 degrees, while its simple design, high end thermal carafe and newly designed basket-style filter allow you to brew the richest flavored coffee you can imagine. 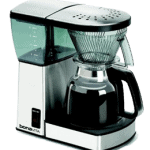 After you look at the many remarkable features included as part of this Bonavita coffee maker, the price may actually seem a little low. 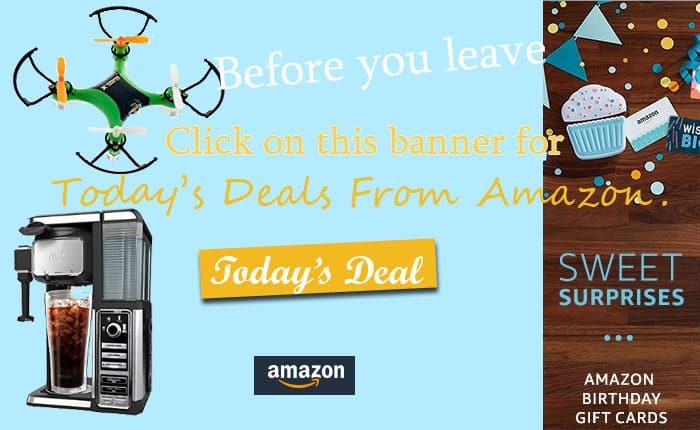 Nevertheless, Bonavita seems to have come up with an excellent deal for their coffee makers’ fans, and there’s really no catch to it. It also features a large water reservoir with clearly defined markings. 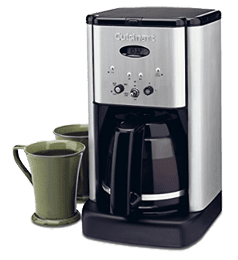 Also, you’ll find the Bonavita 8 cup coffee maker has a much smaller footprint than you may have been used to, so you probably won’t have a problem finding it a place on one of your counters, even if the space you have available in your kitchen would not allow for a much larger coffee brewer. Numerous buyers have commended the Bonavita BV1900TS coffee machine, many of them considering it one of the best coffee makers they had ever owned. Bonavita bv1900ts reviews also show that its simple design, powerful heater and newly designed components, such as its shower head and filter basket, are among the most loved features of the brewer. Many experts and regular buyers alike have considered the Bonavita BV1900TS as a quality drip coffee maker that continues to stand out through its reliability, efficiency and superior quality at an excellent price; and if you’re looking for the best drip coffee maker to prepare the best-flavored coffee any coffee brewer can provide, you may find it to be more than suitable for your own coffee making requirements as well.